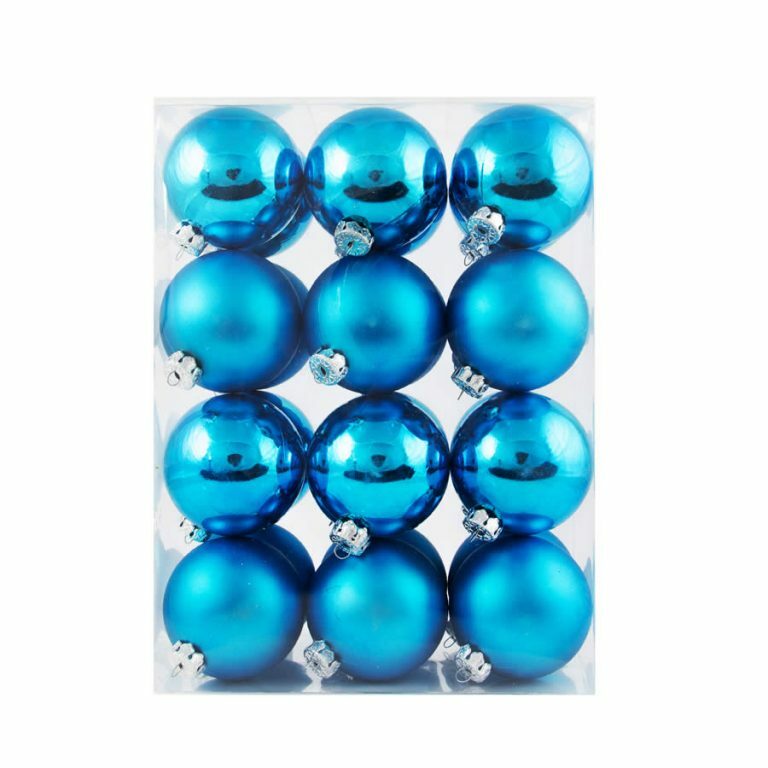 If there is one go-to item that you need for any decorating project that may arise this season, it is this 6cm Silver Baubles 24-pk. 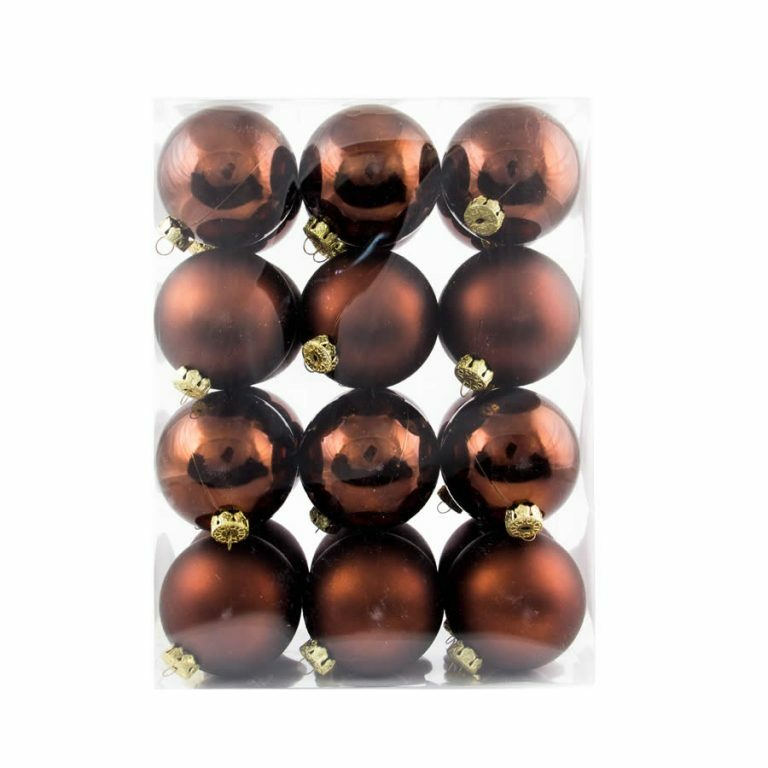 Twenty-four shimmering, shiny ornaments in the perfect size for all of your spaces and projects is an ample amount to get you through the Christmas season in style! 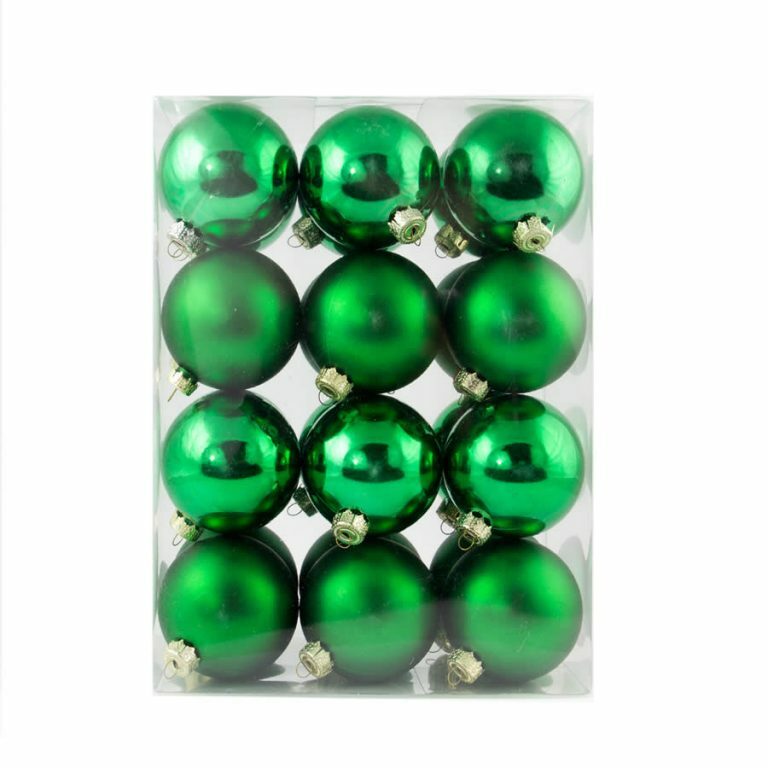 These are a must-have item for adding just that final finishing touch to your tree, or to the home’s decor. 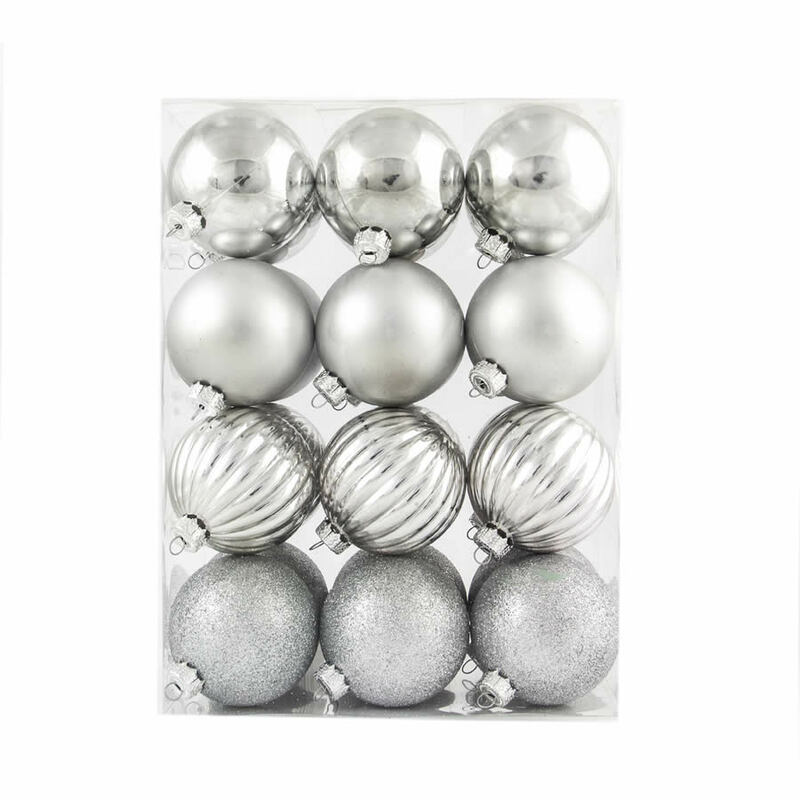 Simple to hang, each bauble has a silver fixture and cord to make it even easier for buyers to get their projects done in time for the holidays. 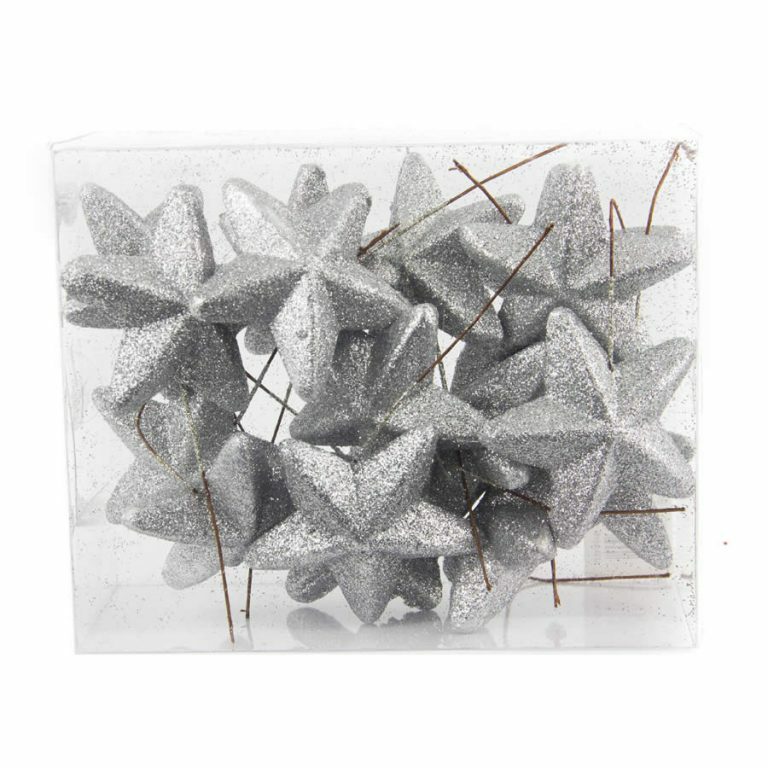 Try tying these to gifts, wreaths, and garland, to give it a festive, unique look. There are a variety of styles in each canister, including the high-shine glossy finish, glittered facades, and patterned ornaments- all in the same chrome-silver colour! Perfect Christmas Decorations for all your decorating needs.